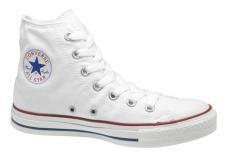 Classic and Iconic CONVERSE basketball boot. No gimmicks, gel packs or pistons just good old fashioned comfortable sneakers that are just right for today. When something is around for over 100 years it just has to be right.